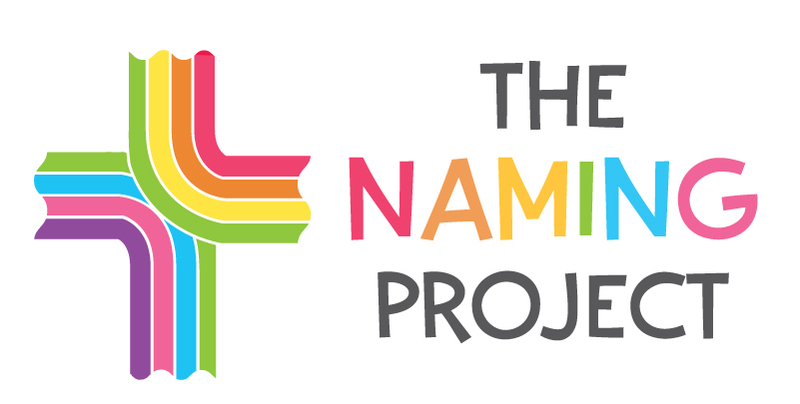 The Naming Project is an all-volunteer organization that relies on the generosity of our supporters. If you would like to help support The Naming Project, please choose one or more of the options below. 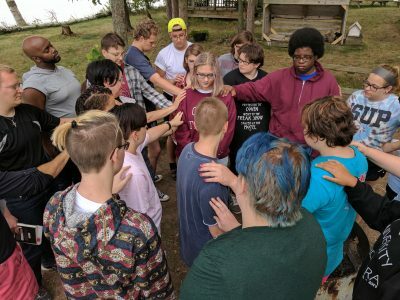 PRAY for the continuing ministry of The Naming Project. PROMOTE AND REFER youth to The Naming Project who want to integrate their spirituality and sexuality. Check out the information at the Summer Camp page. DONATE – Help Support The Naming Project with a financial gift. For other forms of support (i.e. estate planning, long-term giving, gifts-in kind, etc.) please contact The Naming Project at staff@thenamingproject.org. Donate items on our Wish List. The following are items that will be helpful in the day to day operations. It may be a good idea to contact The Naming Project before sending them. Airline Miles for campers to travel to camp. 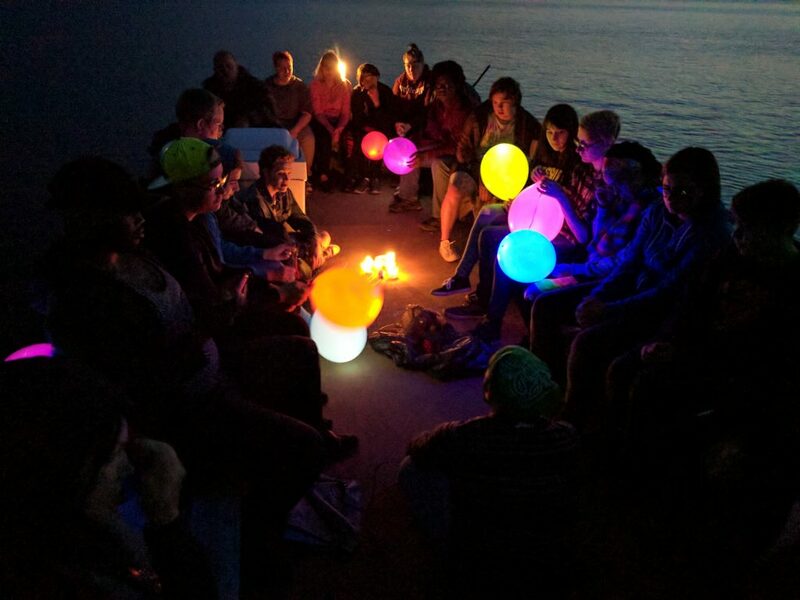 Half of our campers come from outside Minnesota, requiring airfare to be a cost consideration.